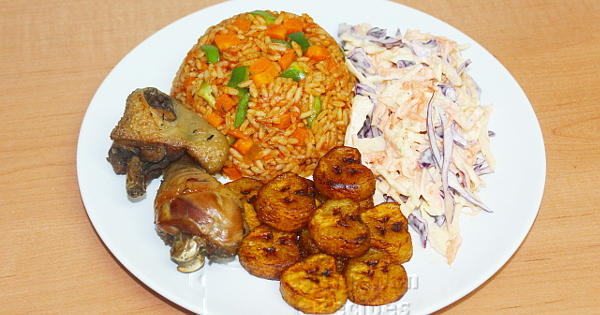 Nigerian Salads can be substantial meals on their own. 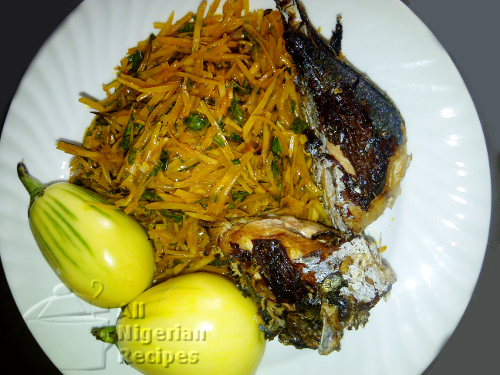 Some of them are also used as the perfect side dish to all the Nigerian Rice Recipes, Moi Moi and Fried Plantain. You need to try this one at least once; if not for anything, to get some excitement. 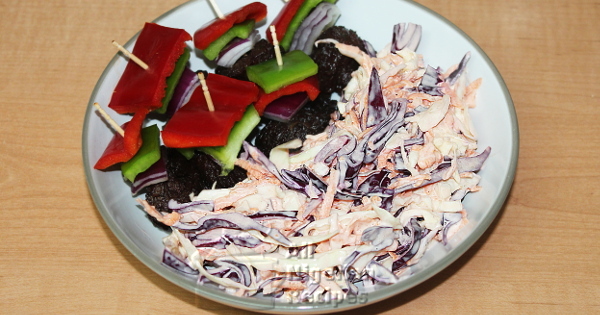 When you want it crunchy and tossed, the coleslaw can be a good side to many meals. There is coleslaw and then there is the classic creamy coleslaw. 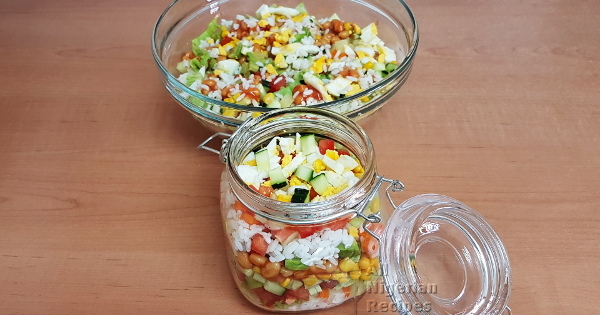 Learn how to make this special salad sibling. 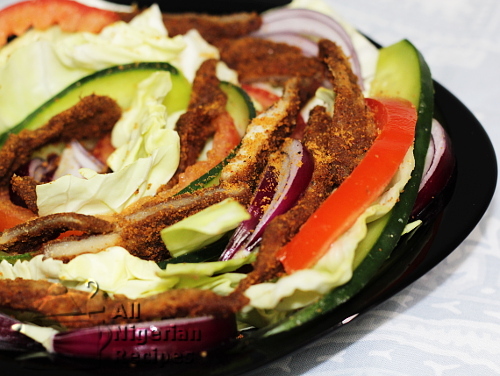 Try the yummy medemede of Chicken Suya with all the vegetables that go well with suya, in one plate. This is the perfect festive side dish as well as a meal in its own right because it is so filling! A great way to cut down on carbs while feeling full. 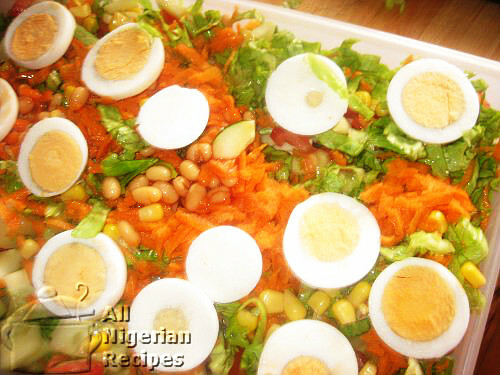 The details of how to prepare the sought-after Nigerian Salad is right here. Find out what gives this salad its unique taste. 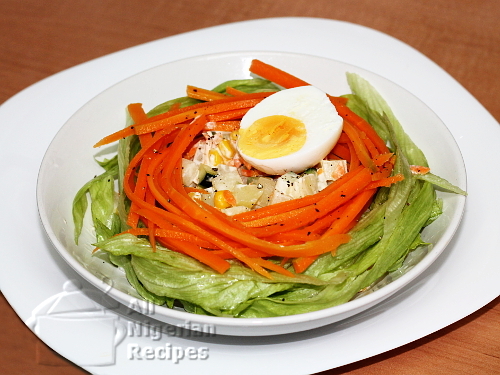 Here’s the traditional version of the leafy recipe, Nigeria’s traditional salad from the Igbos of Eastern Nigeria.